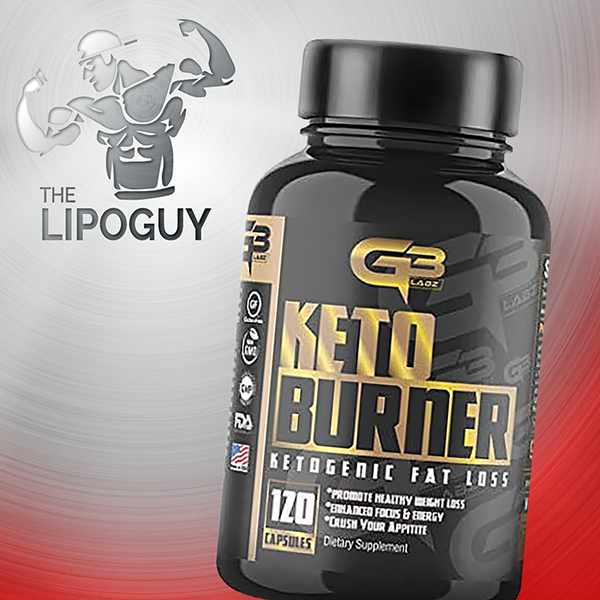 – Keto Burner – Click Here for info. 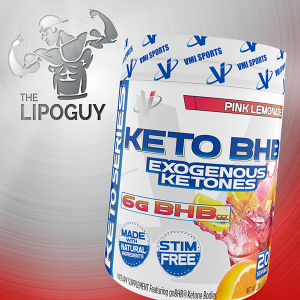 – Keto BHB Exogenous Ketones – Click Here for info. 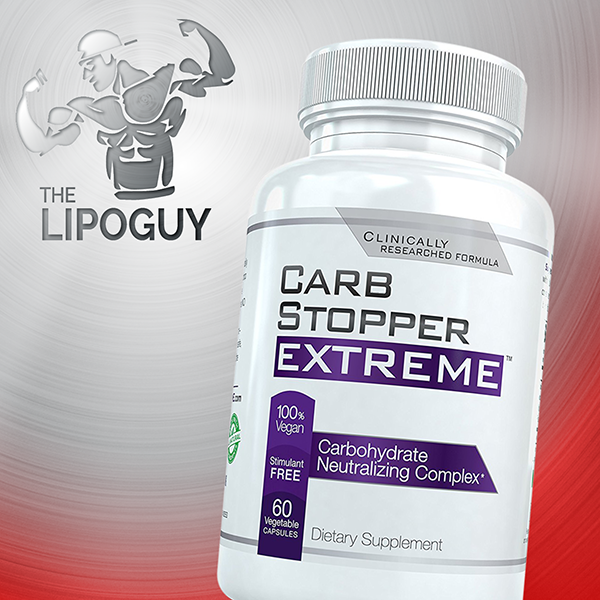 – The ULTIMATE super stack for the Ketogenic based diet to rapidly drop body fat! – Excellent Day / Night Stack! Keto BHB contains ZERO caffeine or any other stimulant, therefore it can be used any time of day or night to help increase energy, reduce cravings, heighten focus and boost your mood. 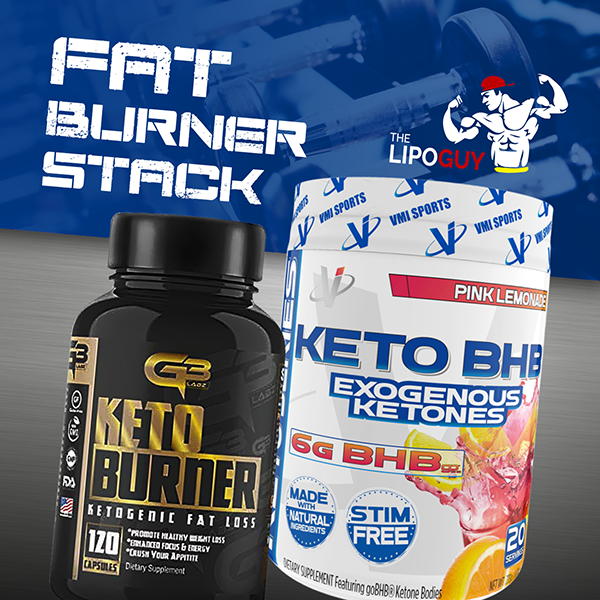 – High Energy Stack – Keto BHB helps your body to use fat as an energy source, thanks to the inclusion of goBHB™. When your body is in a “keto” or low-carb state, you switch from burning glucose (sugar) to burning fat for energy. BHB Salts (goBHB™) help act as this fuel source and ease the transition into a ketogenic diet. – STOP CARB CRAVINGS BIG TIME!! !